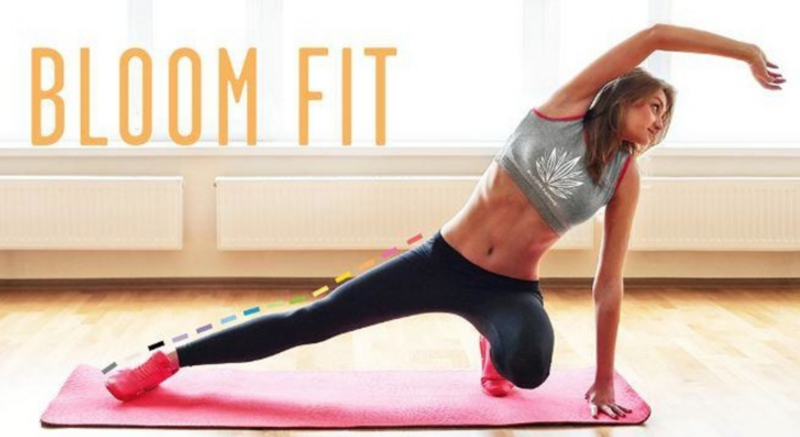 Bloom Fit is a unique and hand curated cannabis fitness series. We invite you to the first class of the season with Bloom Yoga. Immerse yourself in the Bloom Fit experience, where students of all levels will learn how to highlight their yoga practice by combining alignment, breath, physical mindfulness, and self-acceptance techniques with our Bloom Farms Highlighter Pens, Full Flower Pre-Rolls, and a live ambient musician Jean-Paul Jenkins. This month's focus will be to re-center and restore with a gentle flow class led by Tiffany Alice. Postures will be lead in a Vinyasa style, beginning with pranayama and basic hatha poses, followed by more challenging poses based on your practice level, and end with a long, blissful savasana.